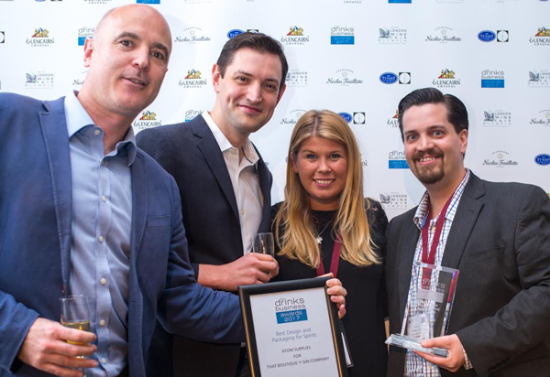 That Boutique-y Gin Company is enormously excited to announce that it was named winner of Best Design and Packaging for Spirits 2017 at The Drinks Business Awards ceremony, which took place on Tuesday 23rd May at the London Wine Fair Olympia. 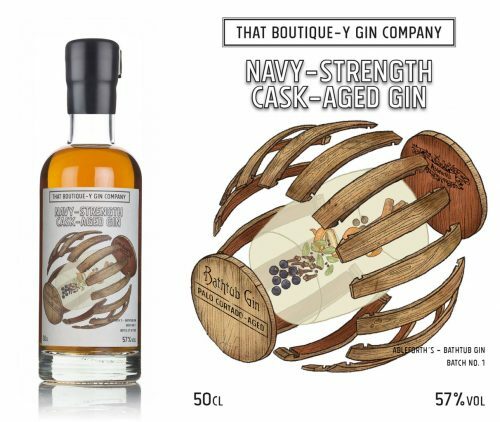 Following in the footsteps of its multi-award-winning sister company, That Boutique-y Whisky Company, the labels on That Boutique-y Gin Company bottlings are hand-illustrated and feature references to the distilleries behind them. 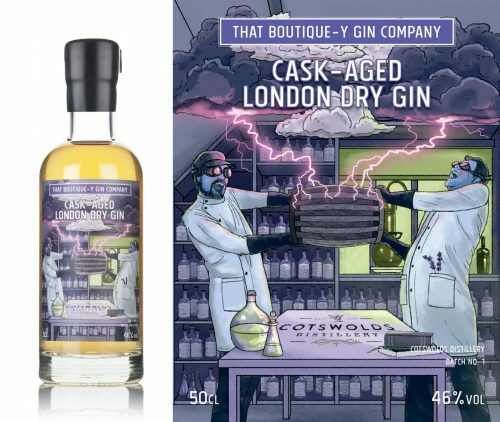 That Boutique-y Gin Company’s talented artist is Grace J Ward, whom takes the bonkers briefs from the minds behind the gin and turns them into the extraordinary illustrations you see on the labels. 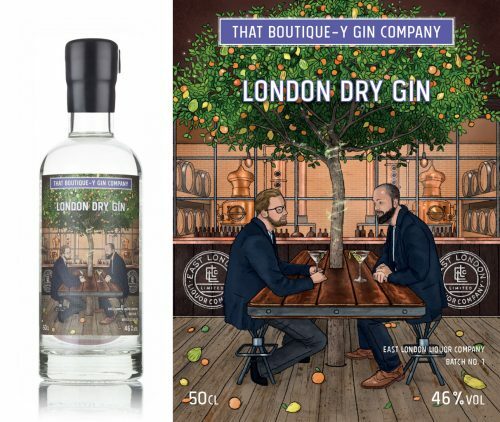 Best Design and Packaging for Spirits was not the only accolade That Boutique-y Gin Company received at The Drinks Business Awards ceremony - their launch, which included an event at East London Liquor Company in March, also received a Special Commendation for Launch of the Year.